Are you a Paradox Navigator? Do you know what that is? Dave Ulrich, and his son Michael, coined the term to describe one of the key competencies of human resources. In the 7th iteration of the HR competency study (HRCS), “the ability to navigate the many embedded operational tensions” of an organization emerged as a critical competency, joining eight others discovered over the 30 years of the survey. As he describes the traits and talents required of a Paradox Navigator, you’ll recognize some — the fortunate of you will recognize many — of them that you exercise regularly. 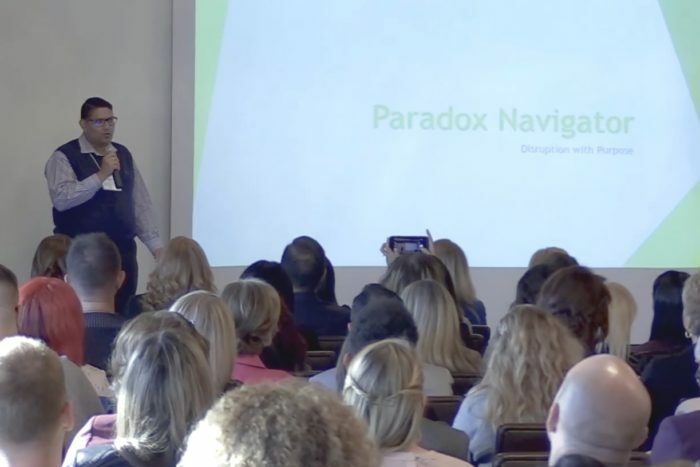 At the end of Narine’s 5 minutes you’ll understand why being a paradox navigator is such a critical competency for today’s HR leaders.